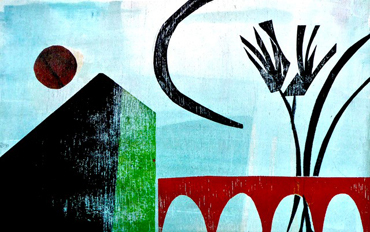 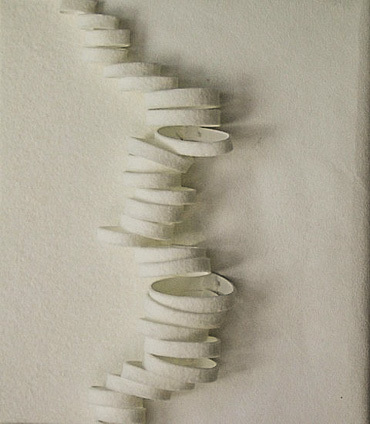 “Henrietta's prints, ceramics and paintings are rich in textures and simple yet dynamic form. 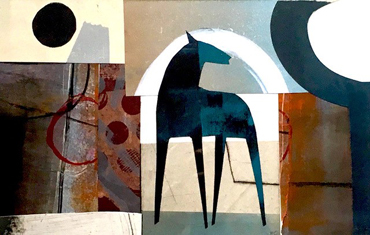 Her totemic creatures, her stylised horses and birds stand, or are forged, in the abstracted landscape. 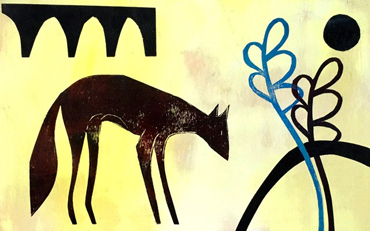 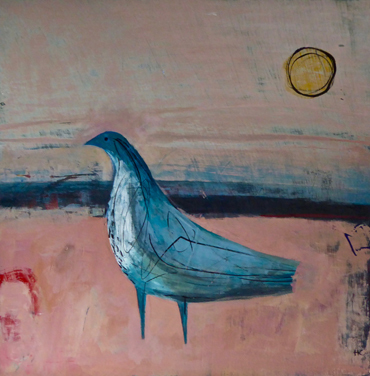 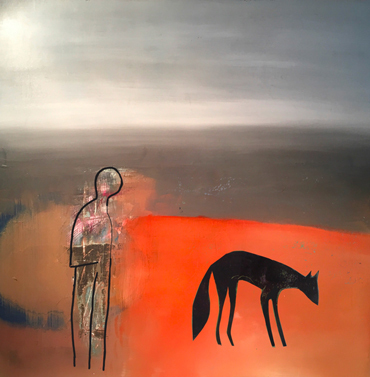 While her imagery has a timeless quality, bringing to mind animals carved into chalk hills or on a cave wall, her bold compositions and sophisticated mark making demonstrate the confidence of an artist at the height of her powers. 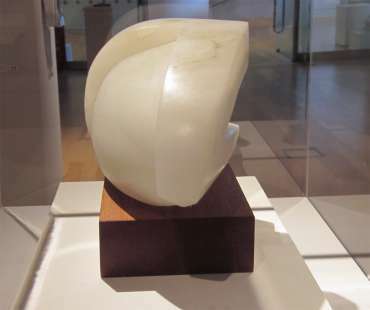 Having studied fine art at Wolverhampton Polytechnic under Anish Kapoor and Nicola Hicks, Henrietta has become one of Leicestershire's most widely recognised artists."